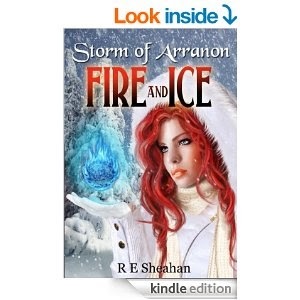 Storm of Arranon Fire and Ice is the second book in the Storm of Arranon series and winner of an Honorable Mention in the 2013 Writer’s Digest’s Self Published Book Awards. Captain Erynn Yager believes the worst is behind her. The alien invasion crushed, she receives a second chance at life and love deep inside a hidden military base beneath a glacier- covered mountain on Arranon. Her peaceful existence doesn’t last long. First love crumbles and Arranon is once again in danger, this time from the inside. Jaer, her heart, her soul, her life, is torn from her when a ghost from his past returns, very much alive and seeking revenge. 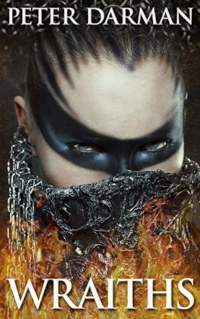 Awakened by the violence of a failed alien invasion of Arranon, Dhoran, the evil sovereign of the underworld rises from death in spirit form, and possesses a human host. 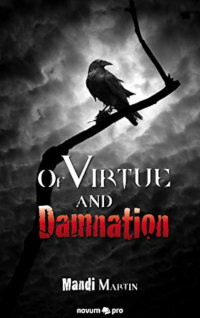 His intent to reign Arranon threatens to destroy every living thing on the surface. Erynn enters the uncharted realm of Dhoran’s underworld searching for the answers to stop his path of destruction. 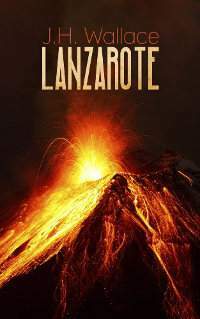 Taken prisoner by the underworld’s inhabitants, Erynn discovers danger, magic, beauty, and friendship in this extraordinary realm of tunnels and caverns. Desperate to return to the surface, Erynn faces challenges with courage and hope, realizing help awaits her in unexpected places.